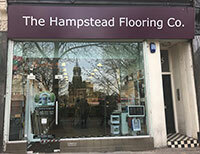 The Flooring Group’s Hampstead showroom has had a makeover. 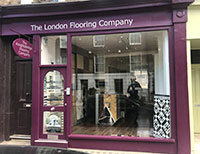 We have new flooring in and it looks gorgeous. 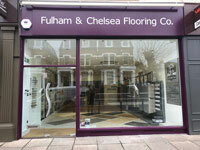 Staki wood flooring in the colour CUBA blended in perfectly in our Hamstead flooring showroom. The perfect opportunity to showcase the excellence of our partner is to have and use their product. 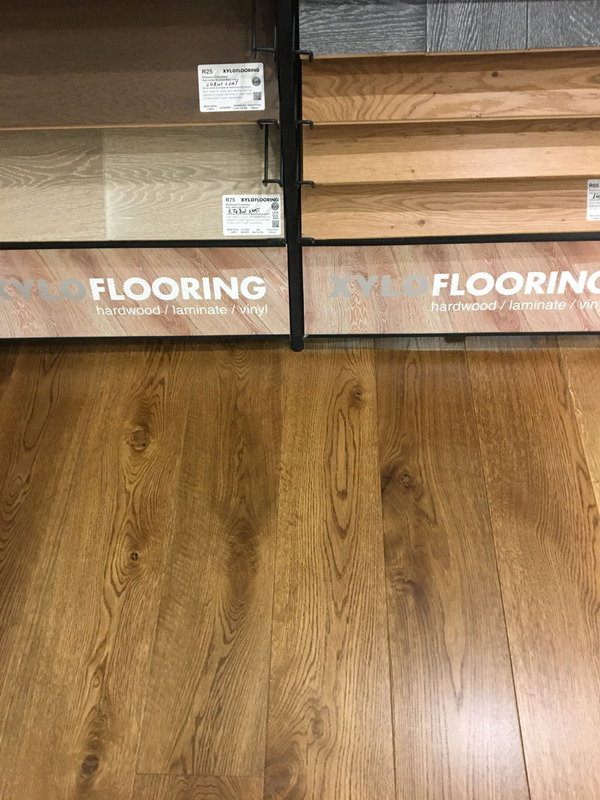 The Hamstead team is thrilled to enjoy the advantages of easy maintenance, exceptional durability and exquisite look of this flooring option. The original company „Plankmara“ Ltd was founded in 1996, in Užusaliai village, Lithuania. 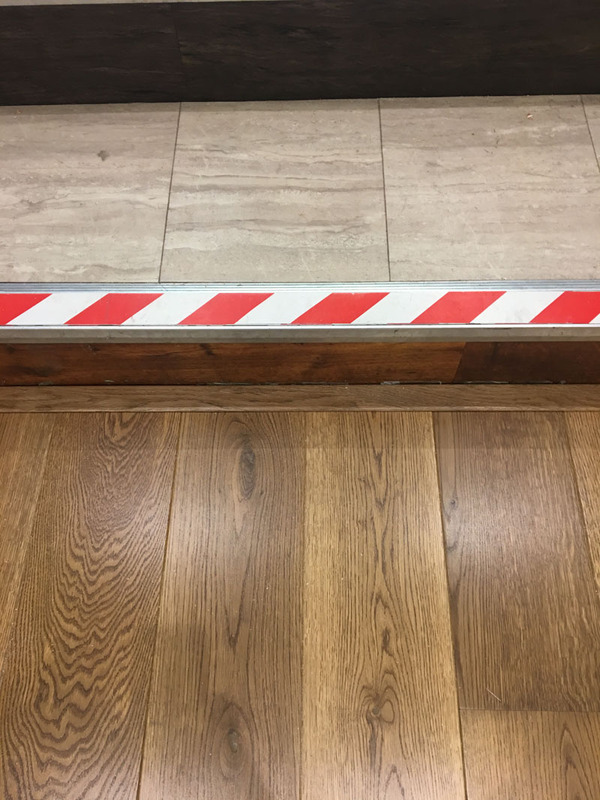 Since the very beginning, they are producing single-cut oak boards as well as double-cut oak elements, for manufacturing of furniture, flooring, windows, doors, etc. 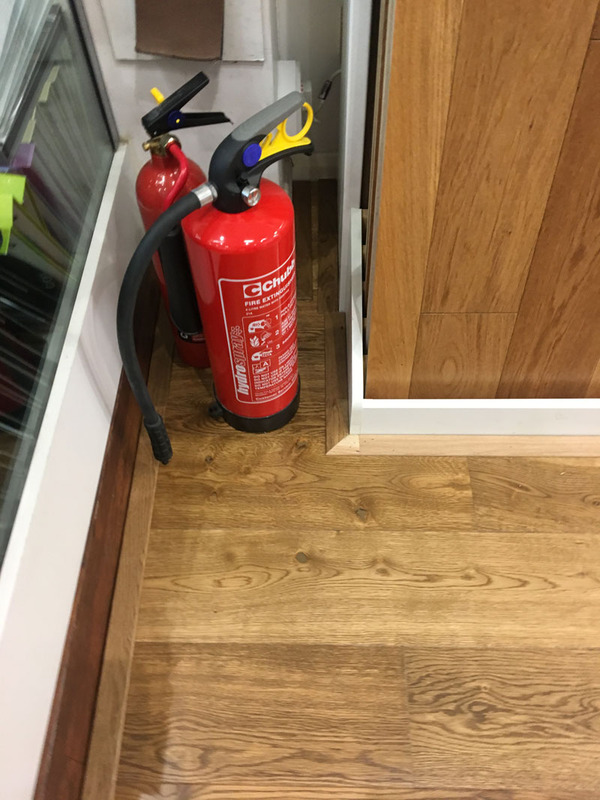 Moreover, they provide drying services of oak elements. 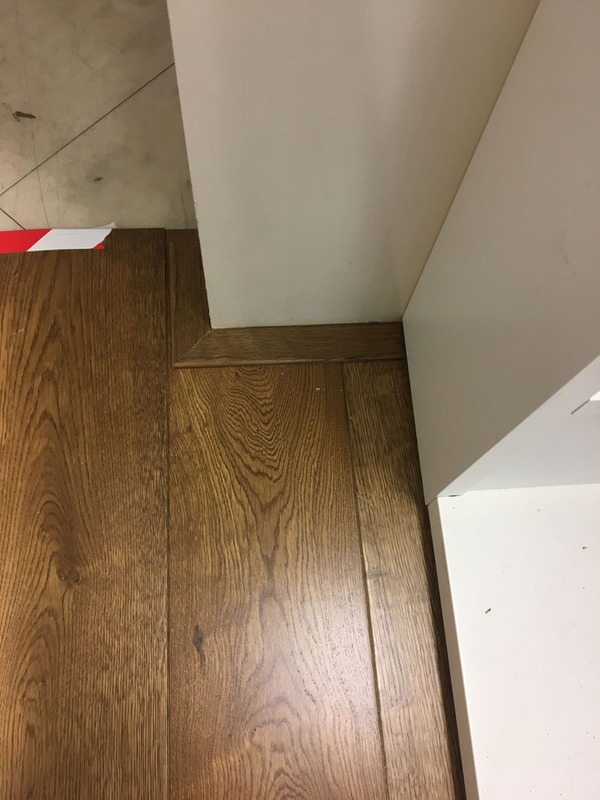 A year later they started producing solid oak floorboards branded „Litubel Staki Parket“. 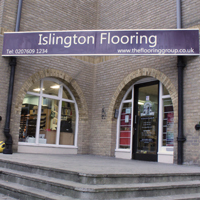 By 2011 the range of products was extended to include engineered oak parquet and different types of flooring surface finishings, among which are lacquered, oiled, smoked, brushed and aged. 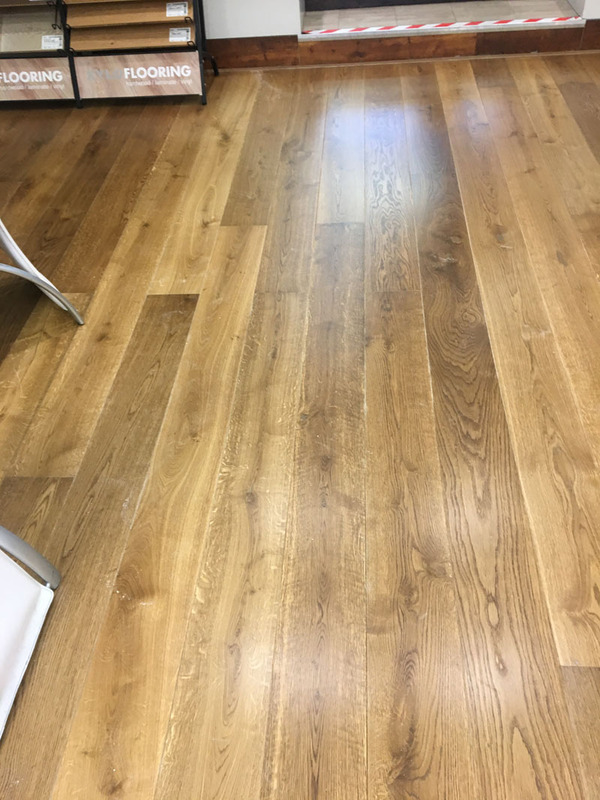 In 2015 the new brand name “STAKI” was introduced with an even wider range of hardwood floorings. Using the latest technologies and highly qualified resources, the company is now exporting to Belgium, Finland, Germany, Norway, Great Britain, Sweden, Italy, Estonia, Latvia and many more. “STAKI“ is the brand that can be found at international exhibitions, such as Domotex, Hytte, NORDBYGG, Euro parquet, Bau. 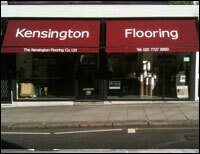 You are welcomed to visit us at 3 South End Road, Hampstead, London, NW3 2PT.